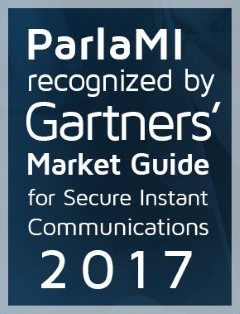 Securing Millions of users in over 50 countries. backed by TEPSA’s legendary service. 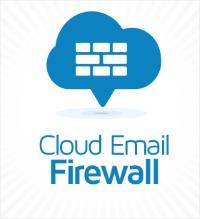 Spamina’s Cloud Email Firewall is based, amongst other security layers, on Simile Fingerprint Filter® proprietary detection technology. It analyses billions of emails every day aiming at identifying spam patterns in real time and blocking their entry. Suspicious email is quarantined in our data centres for up to 28 days. Email filtering is designed to detect spam, phishing, malware and viruses in real time using advanced patterns and classifications techniques. As a result, exposure to zero-day attacks and advanced persistent threats are kept to a minimum. From their own management console located at the email interface, users can handle black and white lists. 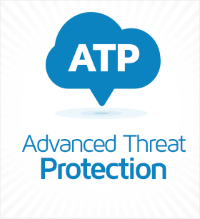 Spamina ATP is powered by a second-generation sand-boxing technology, which leverages the Complete run-time Environment Instrumentation (CEI) to perform exhaustive object checks that uncover malware even when employing the most sophisticated evasion techniques. Analysis and identification of malicious files and documents: Spamina ATP tests attachments within a virtualized environment prior to delivery and subsequent execution on the destination. The advantage is an email content protection malware free. Analysis and URL scanner: URL sandboxing identifies attacks targeting vulnerable browsers by testing links within the email content If the link is unsecure, the user is informed not to visit the page. Spamina’s Cloud Email Archiving solution enables seamless data handling for both in-house or hosted email environments. The email archiving must meet a number of key requirements including legislative, regulatory compliance to ensure organizations can always access the original emails. 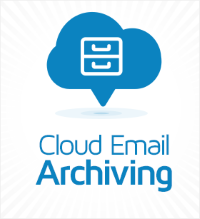 Cloud Email Archiving keeps and maintains immutable the original corporate email for up to 10 years while enabling easy, instant search & recovery intended to fulfill legal requirements and general queries. Whilst ensuring compliance IT department must make every effort to implement a cost-effective solution, designed to minimize the complexity of managing large volumes of data. Cloud Email Encryption & DLP is a policy-based managed encryption solution. This engine encrypts messages based on pre-defined corporate policies and re-directs and prevents confidential information from being distributed over the Internet to the wrong recipient. CEE allows user send encrypted emails from any device.  Spamina’s add-in for Outlook, is available for 2007 to 2016 Outlook versions. Administrators can manage all your security policies from a unified security console and generate activity dashboards.